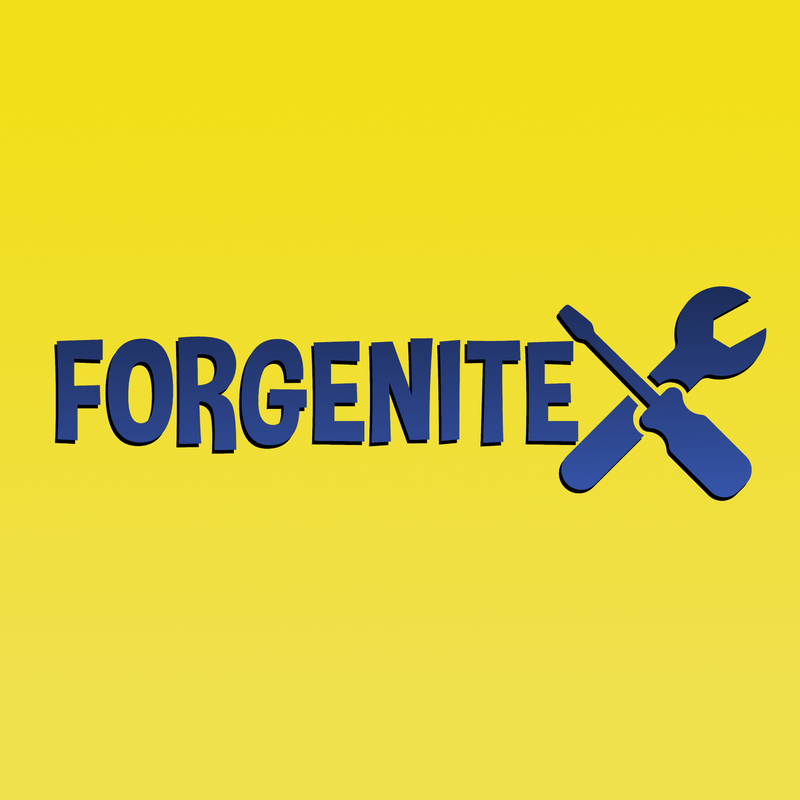 Become a pro builder in Fortnite with Forgenite! 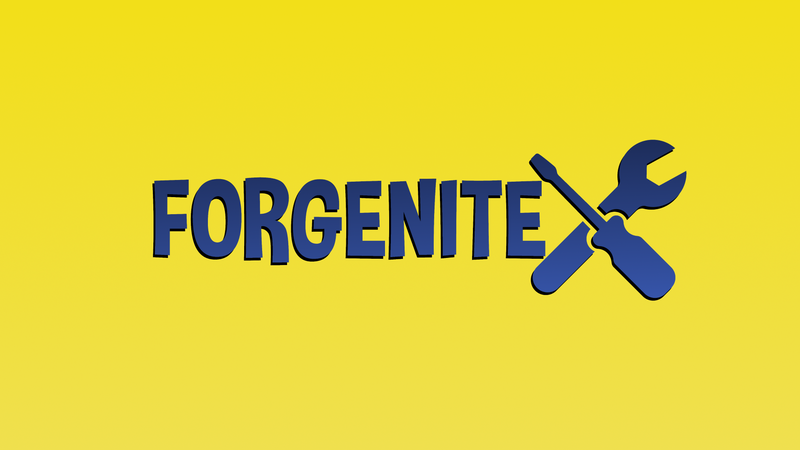 A game that helps you strengthen your building skills. Go from novice to master builder by playing this game. 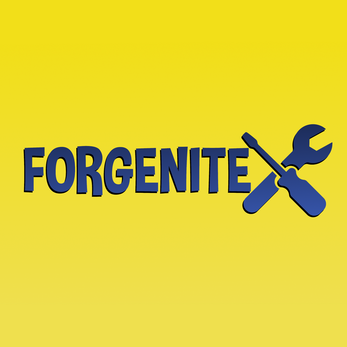 If you enjoy the building mechanics of Fortnite you will absolutely enjoy this game. 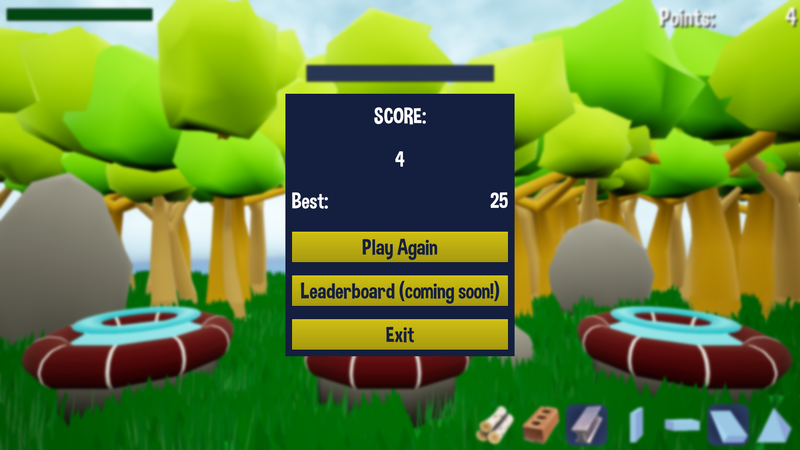 Created in the same game engine used to create Fortnite. This game has multiple difficulty levels from beginner to professional. 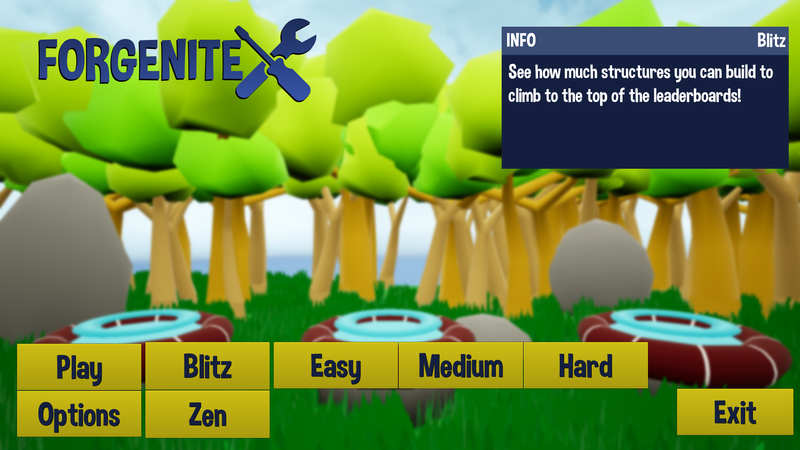 See how much structures you can build to climb to the top of the leaderboards! 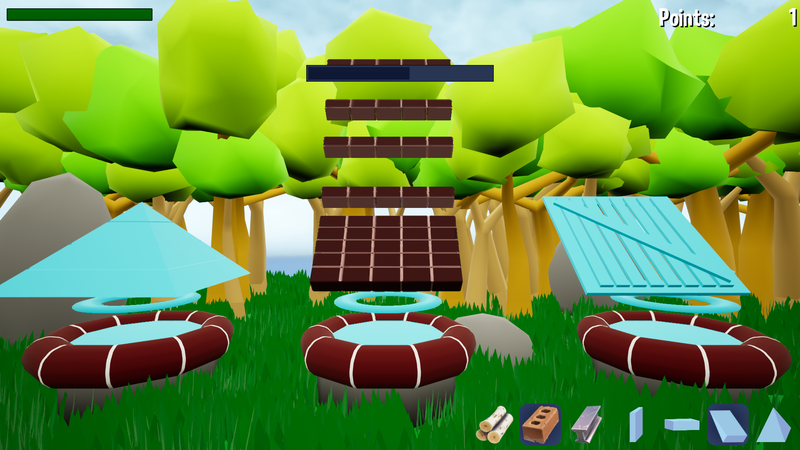 You can beat your own record while you increase your building speed and accuracy or just sit back and enjoy building at your own pace in Zen mode! Thank you so much for the feedback. Amazing video!